Featured Listing: MLS# VAFB100080 | Your top Real Estate experts specializing in strategic marketing and negotiations. 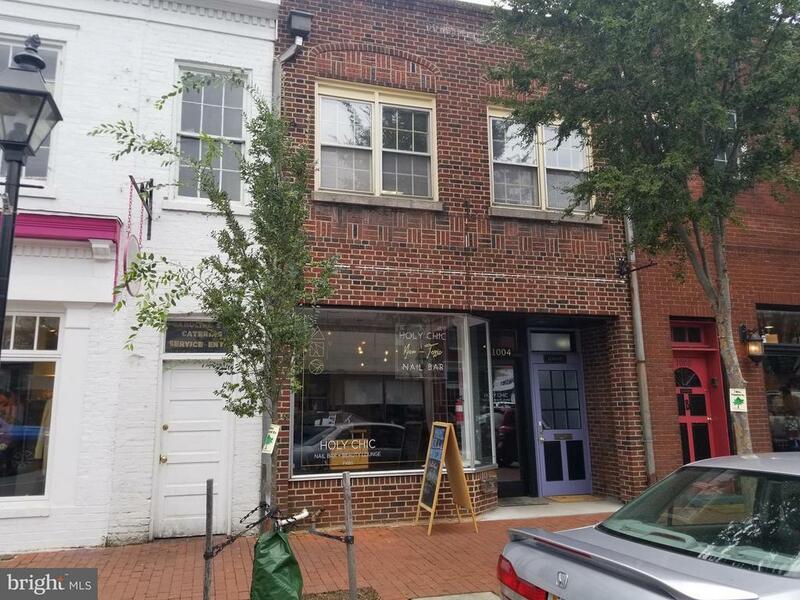 Excellent and rare opportunity to own a property in Downtown City of Fredericksburg Historic District. Agent has Marketing Flyer and other details. Buyers must be pre-qualified before showing. Tenants are not to be disturbed. Occupied by Holy Chic Nail Salon and Dog Spa upstairs.